Christmas is almost here. 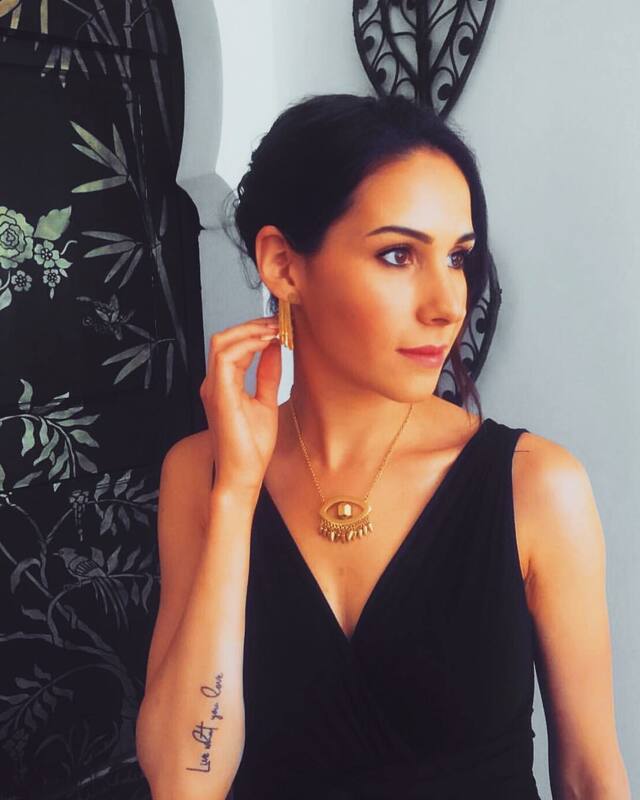 It’s one of the most prettiest and cosiest times of the year and pretty flowers have everything to do with that. Christmas is a creative time, where you’re able to style your home and your furniture to compliment the feel associated with Christmas. 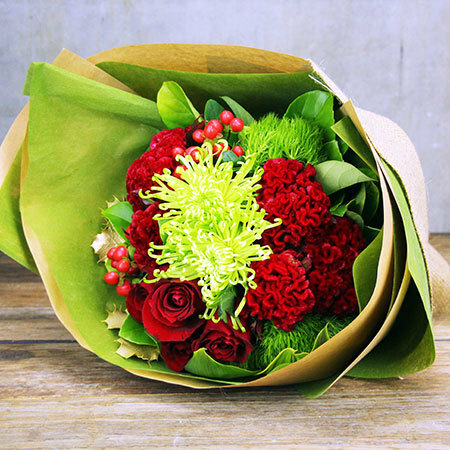 Reds, greens and whites are the most popular colours this season and a great way to implement this into your home or workplace is through floral arrangements. 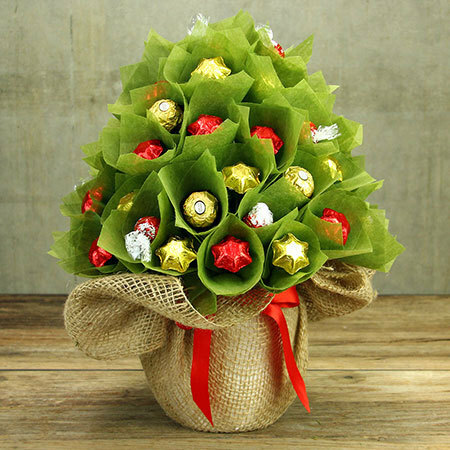 Flowers add charm to any space and what I like about Christmas bouquets is that they are complimented with extras such as pine cones, holly and mistletoe. 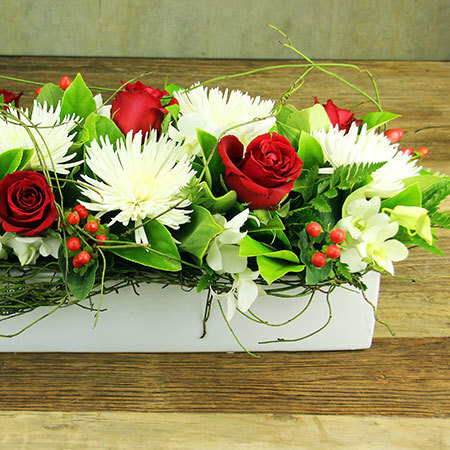 Flowers also make wonderful presents as they represent magic, romance and friendship. 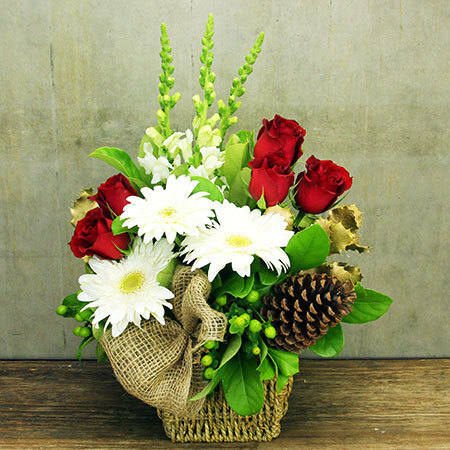 Celebrate Christmas this year with a bouquet from Australian based, Flowers For Everyone. 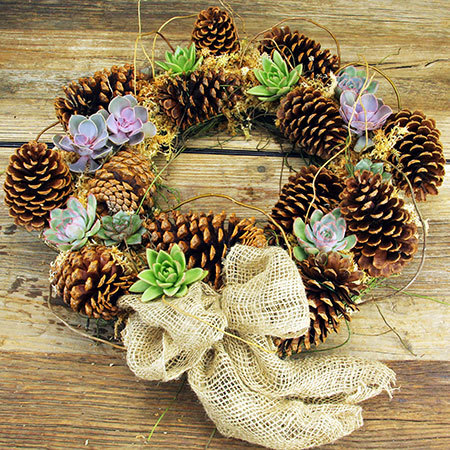 Their florals range from Australian native wild flowers and evergreen wreaths to tropical flower arrangements brimming with lilies, roses and lovely red berries. Fresh fruit hampers, Belgian chocolates and ECOYA home fragrances are also splendidly available and great to offer as a gift for that special someone. The Chocolate Xmas Tree is absolutely perfect for adding a little sparkle to the work place and will be sure to add a Christmas sparkly smile to your colleagues and clients faces. 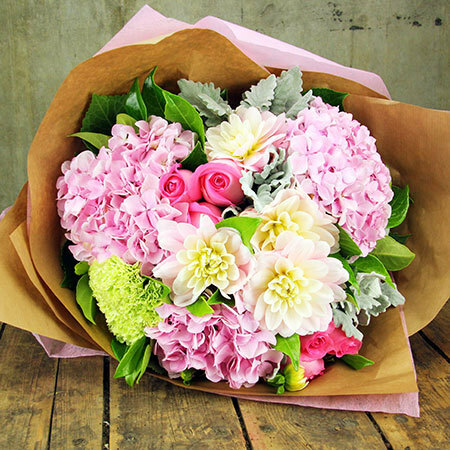 Flowers For Everyone have beautiful bouquets which reflect each season. Their spring flowers are absolutely beautiful and make a wonderful gift on Mother’s Day or as an Easter Table centrepiece.